Under the Sea, Aquatic, Luau, Tropical or Hawaiian parties won't be complete without these Fish Wooly Ball party favors. 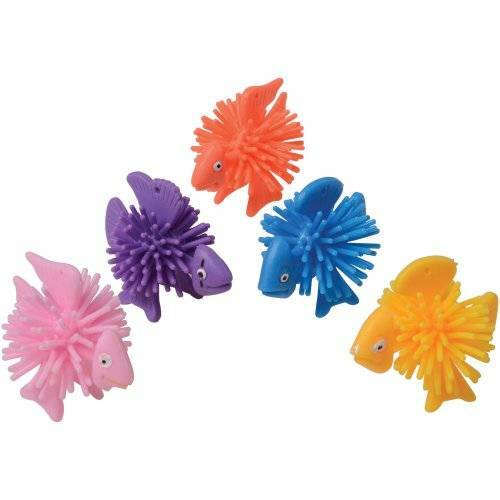 The soft spiny plastic gives a porcupine effect that kids of all ages love. 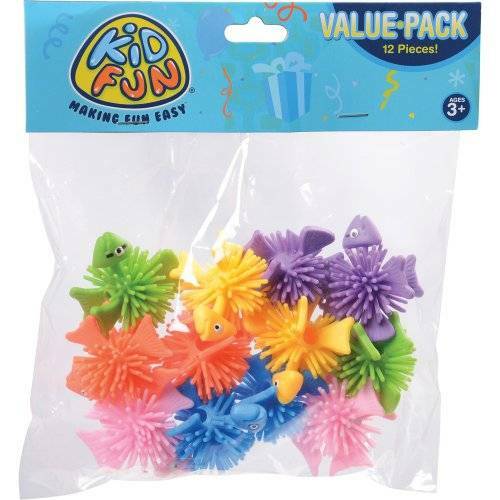 Use these in party favor bags for your next birthday party or class room party. Party guests will love these little giveaways. Looking for fun and inexpensive party favors, parting gifts or prizes for your next carnival, birthday party or event? Then look no further than these Fish Wooly Balls. Stock up on all your party favors, supplies, carnival novelties, small toys, and more with US Toy!